Dance Into 2019! View Our New Year's Specials! 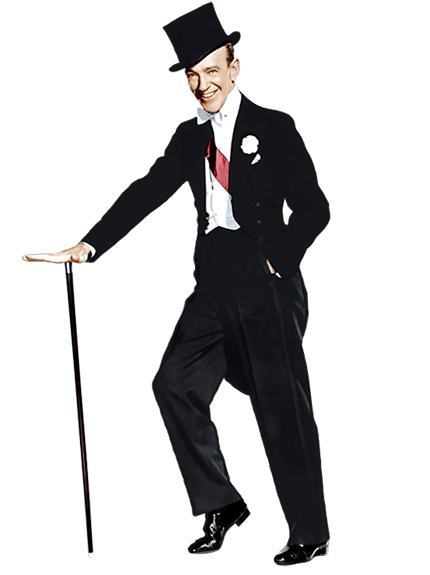 It’s nearly impossible to have a discussion about the history of dance, especially when it comes to dancing in movies, without talking about Fred Astaire. The history of our dance studio begins in 1947 when the master of dance, Fred Astaire, co-founded our company. Since that time Fred Astaire Dance Studios have been synonymous with the highest quality of dance instruction available. A legendary dancer and movie icon, Fred Astaire opened the first Fred Astaire Franchise Dance Studio in the heart of Manhattan in 1947. Today Fred Astaire Franchise Dance Studios are located in cities across the globe.